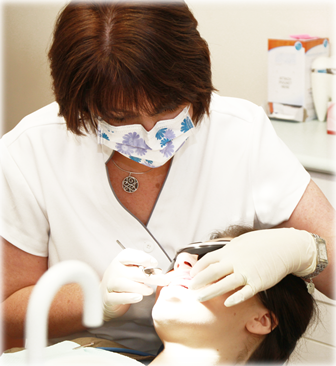 At Bondi Dentistry, we understand how uncomfortable and distressing a tooth-related pain feels. Whether you have chipped or lost a tooth, had an accident affecting your teeth or gums or are suffering from severe tooth pain, we are here for you. This is why we will do everything we can to see you on the same day. Waiting to see if your injury or pain will go away on its own is potentially dangerous to your long-term oral health, and could create permanent damage. You should never leave such matters for later, it is best to let us deal with them for you as soon as possible! So contact us on 9130 4827 to make an appointment as soon as possible! Please make sure to tell us that this is an emergency, or that you are in pain when doing so.